With the storm that came with the Tanushree Dutta Nana Patekar Sexual Harassment case, many other names have also been exposed. 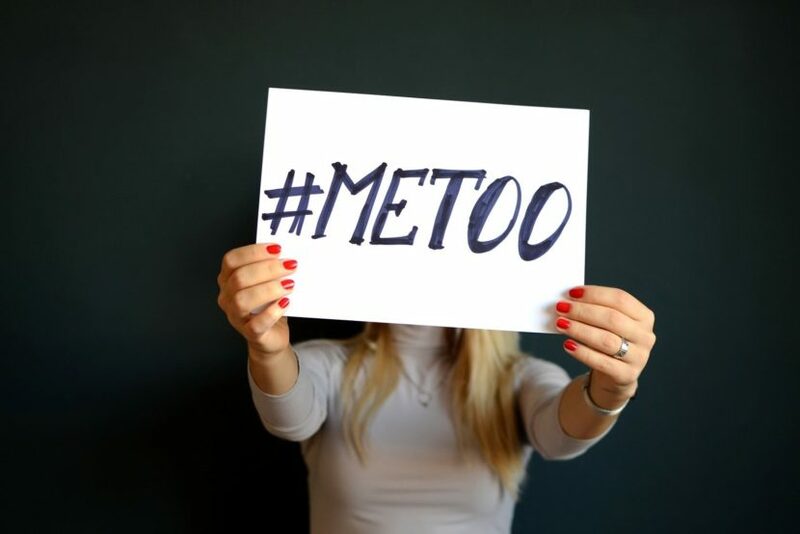 The #metoo campaign in Bollywood has given a platform to many to come out with the horrendous stories that they have experienced and lived. Apart from the sufferers t has also given other celebrities a chance to voice against such activities in the industry that gives them a livelihood. Here are the top 10 celebrities and their views on #MeToo Movement. All in all, these are the top 10 celebrities and their views on #MeToo movement. There are many more who prefer to either ignore or keep shut on such issues. However, we are counting on those who are yet to give their views on the same.